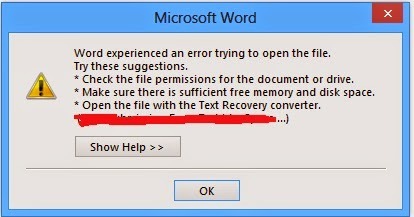 *Check the file permissions for the document or drive. The solution is to right click the file then on the properties box click unblock. On a Saturday night, after happily and proudly connecting my Verbatim USB 3.0 External Drive I was shocked to hear a clicking and fearful noise. I thought the drive has failed. The drive is 1 TB (2.5 inch hard disk). I had to copy some important files from the External drive to my Laptop. “Clicking Noise does not absolutely mean that the external drive has failed.” The USB port on my laptop is not faulty – a USB mouse connected on this port works correctly. 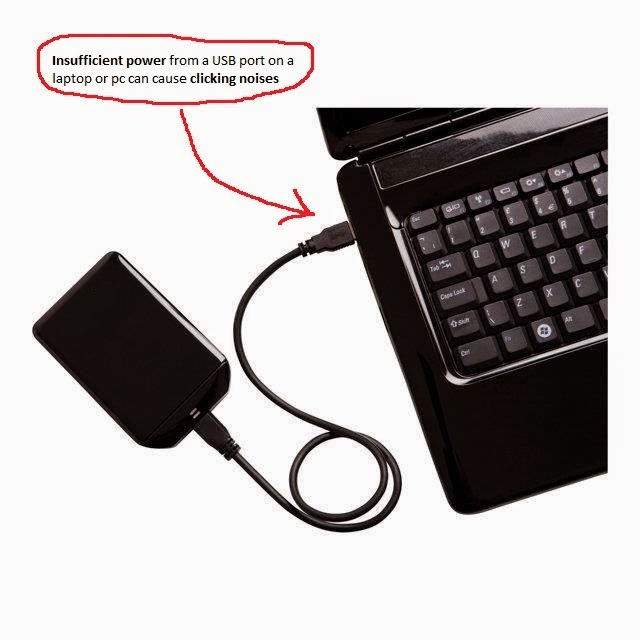 So, insufficient power from a USB port on a laptop or pc can cause clicking noises on an usb external drive. Below is the message I usually get when the 260 characters limit is exceeded while extracting an archive especially if it contains lots of HTML files. This limitation is by design in Windows. WinRAR or any software is not to be blamed. 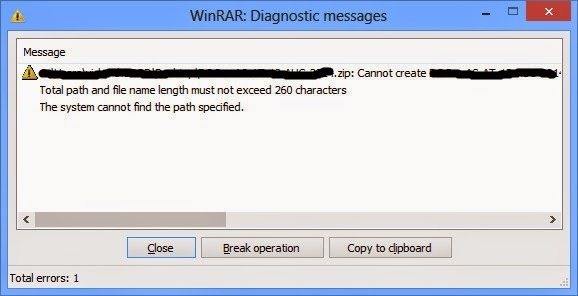 On Linux you don’t have this limitation. 2.Move the archive file (ZIP or RAR) to the root of the drive. Example, You can copy or move it to C:\ or D:\ then extract your ZIP or RAR file from there. There might be other similar (FREE) apps but these two looks great. 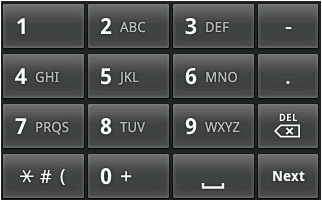 Just for your info, from Wikipedia: "T-9, which stands for Text on 9 keys, is a USA-patented predictive text technology for mobile phones (specifically those that contain a 3x4 numeric keypad), originally developed by Tegic Communications, now part of Nuance Communications." Even if you have passed the CCNA or higher certifications, there’s always something which still teases your mind and challenges your technical knowledge. I am talking about password encryption in cisco routers. I did some research and investigated it myself. 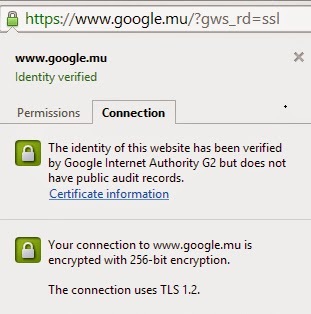 enable secret = encrypts enable password using the MD5 Hashing algorithm. Password is encrypted in configuration file (show running-config). Using KVM, one can run multiple virtual machines running unmodified Linux or Windows images. Each virtual machine has private virtualized hardware: a network card, disk, graphics adapter, etc. The kernel component of KVM is included in mainline Linux, as of 2.6.20. As in programming, I will follow the tradition by starting this technical blog with "Hello World". I will try to share my technical experiences,challenges and solutions to IT issues. This blog will be very helpful to System Administrators, Systems Engineers, DBA, Network Engineers, IT Managers, IT Newbies (noobs) and other IT professionals.